Rompa has outlined a clear strategy for the years to come which is delivering an increasing number of products in a finished state to our customers. That includes electronics. The second quarter of 2017 will be all about the implementation of an SMT line at the Rompa Shunxing production site in Jiangmen, China. This SMT line (surface-mount technology) allows us to create our own circuit boards for electronic products. 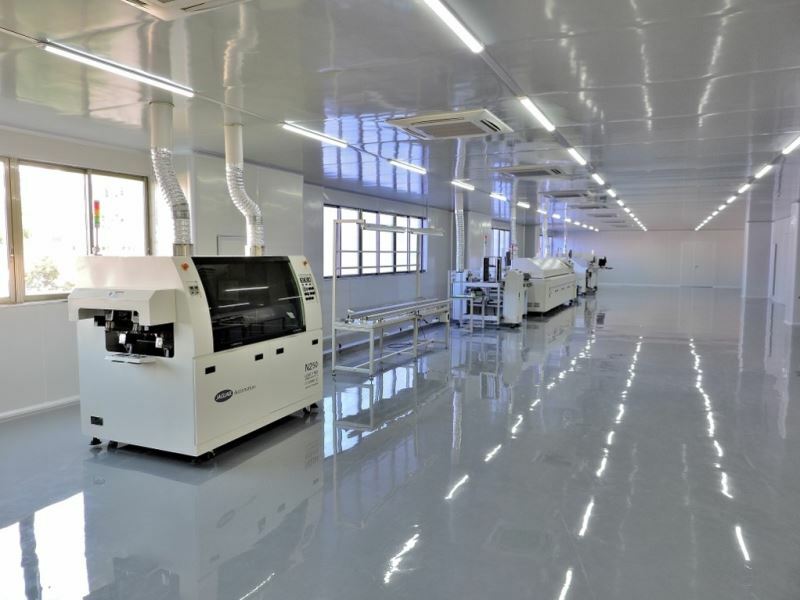 For current projects that involve electronic devices, we have purchased circuit boards from selected partners and we already handle our own assembly and installation processes in our ESD-safe area, free from static electricity. 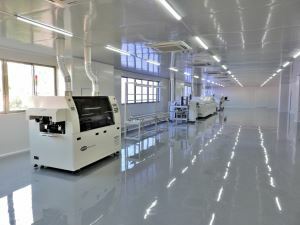 The SMT line will be built in a location that is directly connected to this area. Once the SMT line is finished, at the end of the second quarter of 2017, we will have the capacity to produce our own circuit boards. 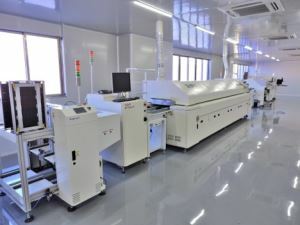 This will allow us to tackle an increasing number of complete projects from initial design to final packaging – and respond even more effectively to our customers’ needs. We are investing in top-of-the-line equipment to produce circuit boards. This includes two Fuji SMD mounters. These mounters offer the highest possible level of flexibility and accuracy. 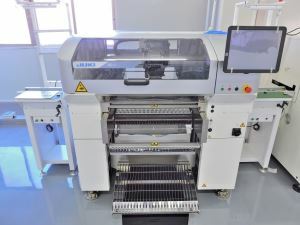 The SMT line will also feature AOI equipment (automated optical inspection), which is used to inspect the circuit boards. Advanced IT systems allow us to conduct functional tests. This, in turn, lets us safeguard the high level of quality that people have come to expect from us. Although we have made room for more, we will initiate with a single SMT line. Furthermore, we will expand our expertise in electronic engineering by increasing the number of employees specialised in this field. Together, we will make a difference in this growing industry.